Ask any producer or engineer. They’ll tell you the most important part of any record is the vocal. It’s got to be powerful. It’s got to be commanding. It’s got to be just right. 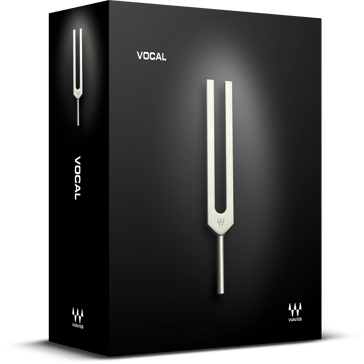 Waves Vocal bundle is the ultimate vocal toolkit, made up of 6 powerful plugins, including Waves Tune for pitch correction and transformation, and DeBreath, which removes unwanted breath sounds—automatically.